Migrate to PB Open is a program intended to help PB Projects leverage the Appeon Roadmap and move their applications and abilities to a greater dimension. 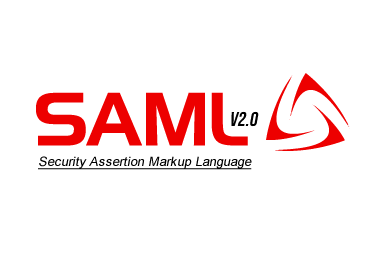 This migration approach incorporates step-by-step migration of business logic with front-end rewriting and no code duplication. Moreover, the customer migrates and controls the business logic, and is highly involved in the process, while the provider rewrites the UI planned by the customer. 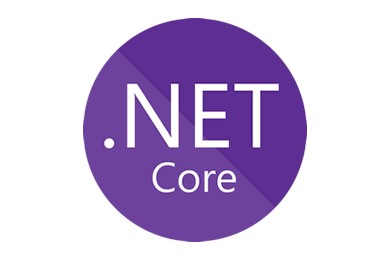 The resulting business logic code output is C# .Net Core, but coded in PB Style and with Appeon framework (SnapObjects). 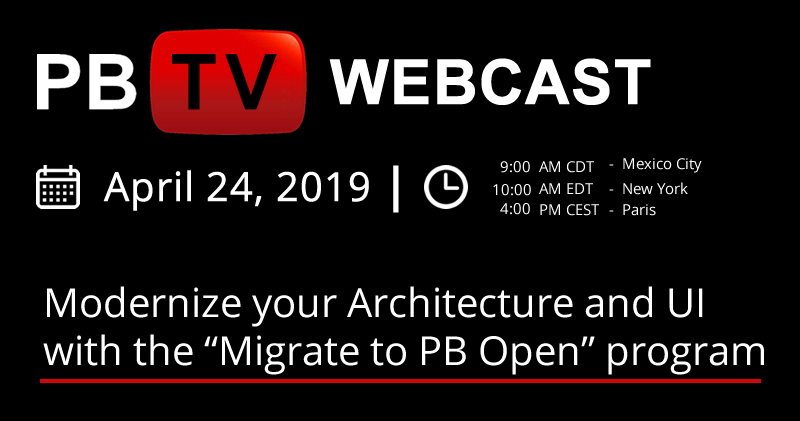 The upcoming webcast hosted by PBTV on - Modernize your Architecture and UI with the "Migrate to PB Open" program is organized in three phases: Assess, Evaluate, and Migrate. 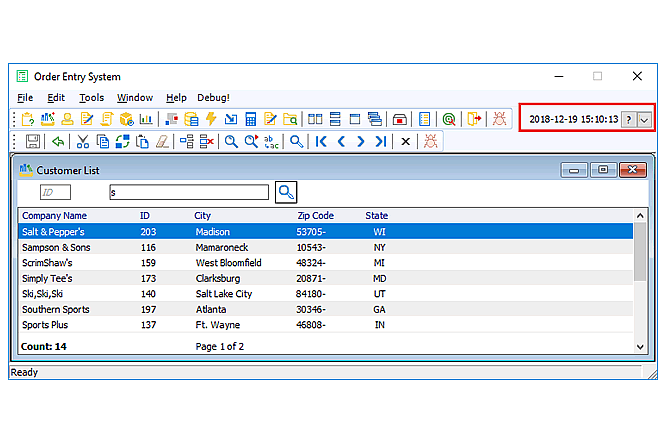 These phases are designed by Dr. Gian Luca De Bonis to ease the process of Migration for PowerBuilder developers. Gian Luca De Bonis, Product Owner of the program, will present it by demonstrating business cases with the advantages of the PB modernization approach for migration, and describing how different it is from a typical migration. The case of a PB application migrated to modern architecture will be discussed, to show the benefits of this methodology. 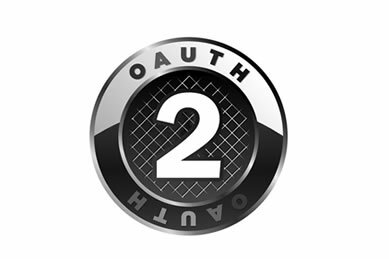 Attending this one hour webcast will show you how to offer your customers and users the UI they had always wanted, in a multi-platform architecture. Register for this PBTV Webcast and save an hour of your day on 24th April 2019 to learn the PB business logic migration and create the UI of your dreams! PowerBuilderTV is the most reliable and credible source for PowerBuilder experts. The developers looking for more training in PowerBuilder tips and tools can benefit extensively from the webcasts produced by PowerBuilderTV. Simple registration on PowerBuilderTV gives you free access to exclusive webinars of globally respected PowerBuilder experts, wherein they help the PowerBuilder community find creative solutions to common PowerBuilder development needs and challenges. 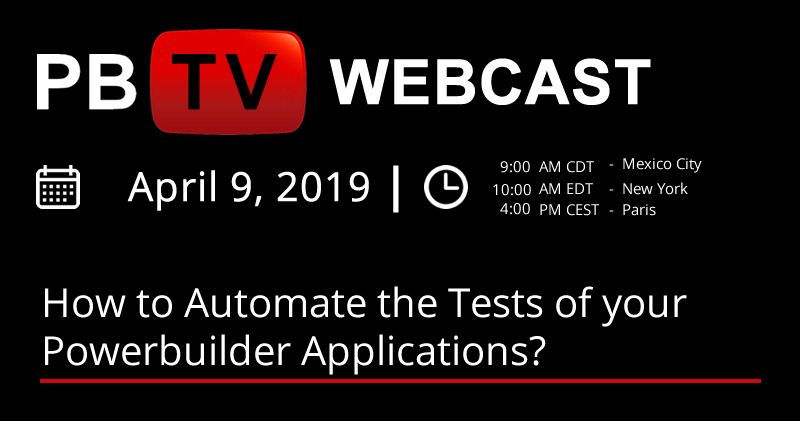 The first one is dated for 9th April 2019 by and will cover the major topics on the subject - How to Automate the Tests of your PowerBuilder Apps? 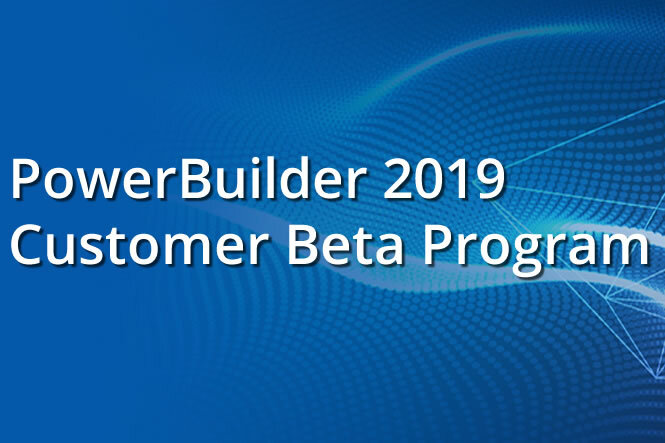 If you are an existing Appeon PowerBuilder customer or an Elevate 2018 attendee, Appeon invites you to join the PowerBuilder 2019 Beta program (Originally named as PowerBuilder 2018). Learn More about the Schedule and Features of PB2019 and Download the Beta here. Visit Chris Pollach Blog to learn more about this version. 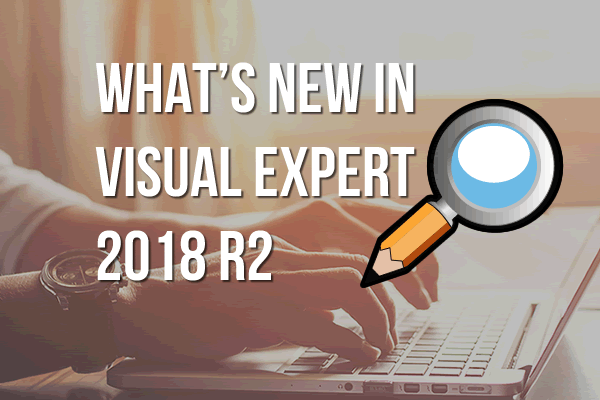 Visual Expert 2018 R2 is available! 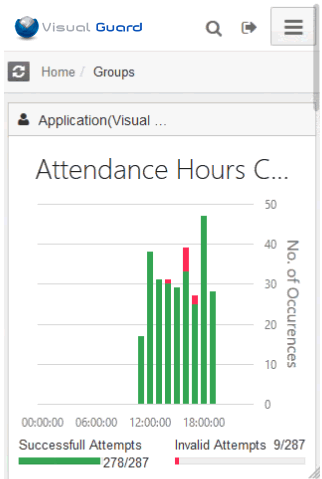 This version introduces new features to analyze your PowerBuilder, Oracle, and SQL Server Code , such as code performance analysis or new code comparison features. 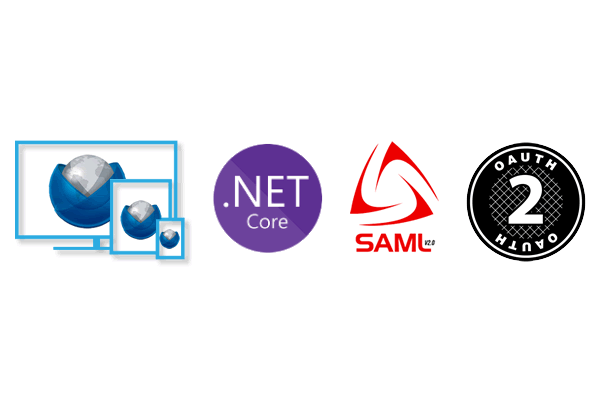 Visual Expert 2018 introduces a new macro that analyses the dependencies between PowerBuilder Objects and web services. 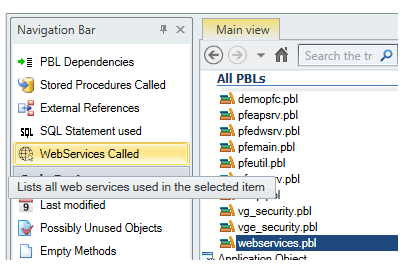 You are now able to find all the references to a given web service in your PowerBuilder code in one click.